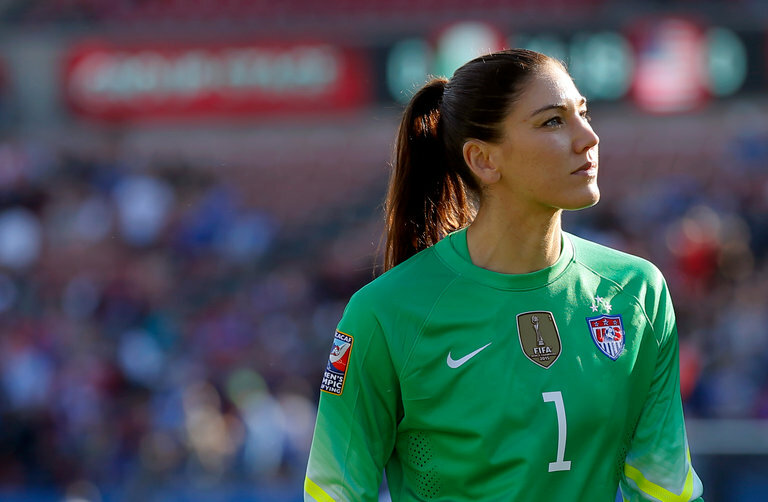 Goalkeeper Hope Solo, above, said she was not in the proper frame of mind to return to the soccer field. Goalkeeper Hope Solo said Tuesday that she would not play again this season for her professional team, extending her sudden separation from soccer — which began last week with the termination of her contract by U.S. Soccer — from international matches to professional ones as well. Solo, 35, revealed her decision to step away from her club, the Seattle Reign of the U.S. Soccer-funded National Women’s Soccer League, in a brief statement in which she said she was not in the proper state of mind to return to the field.